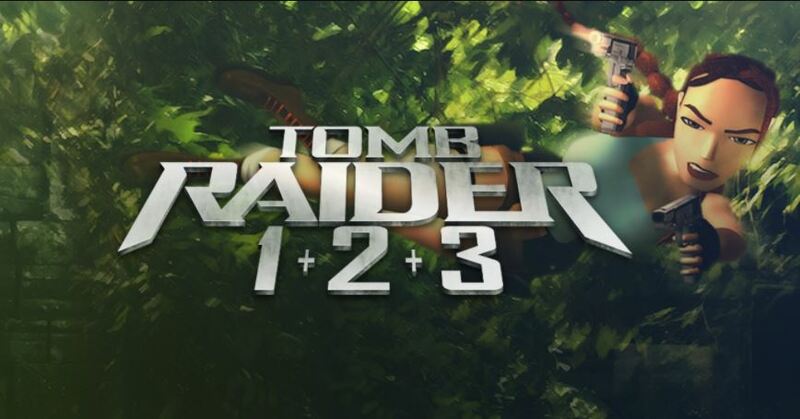 Realtech VR announced on Twitter that remasters of Tomb Raider I, II, and III are coming to Steam. 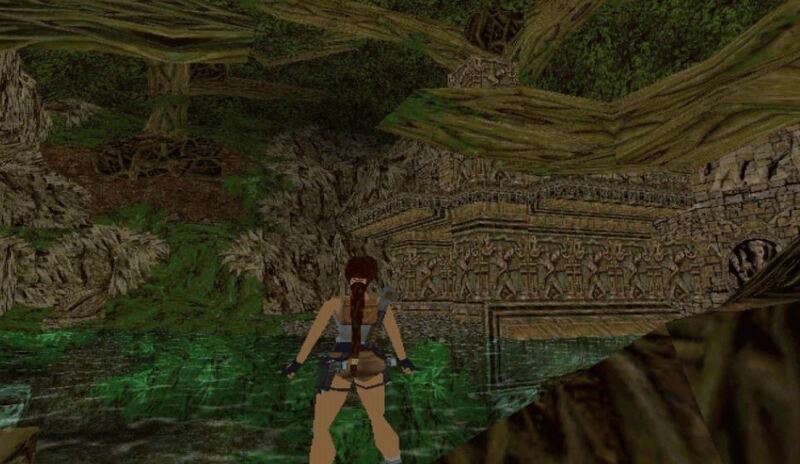 They also mentioned that the recently ported Tomb Raider I and II mobile will be the basis for the remasters, with a new 3D engine. The remasters will be free for anyone who owns the original DOS games on Steam. 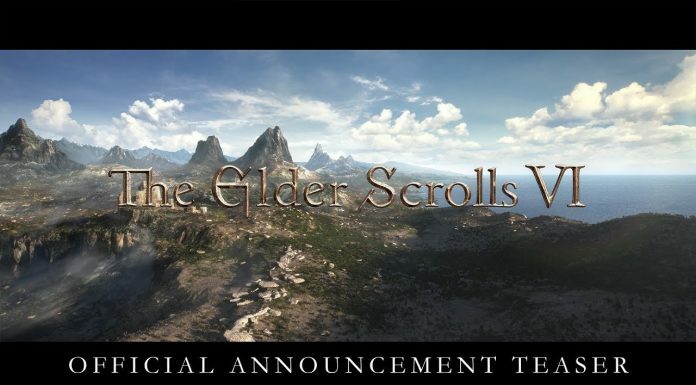 The upcoming remasters will also support OpenVR for players with supported headsets. Tomb Raider I first launched in 1996 for the PC, Playstation and Sega Saturn consoles. Followed by Tomb Raider II in 1997 for the Playstation and PC. Tomb Raider III launched in 1998 only for the Playstation as part of Sony and Eidos Interactive’s deal that made all Tomb Raider games, after Tomb Raider II, exclusive to the Playstation. The deal ended in 2000.